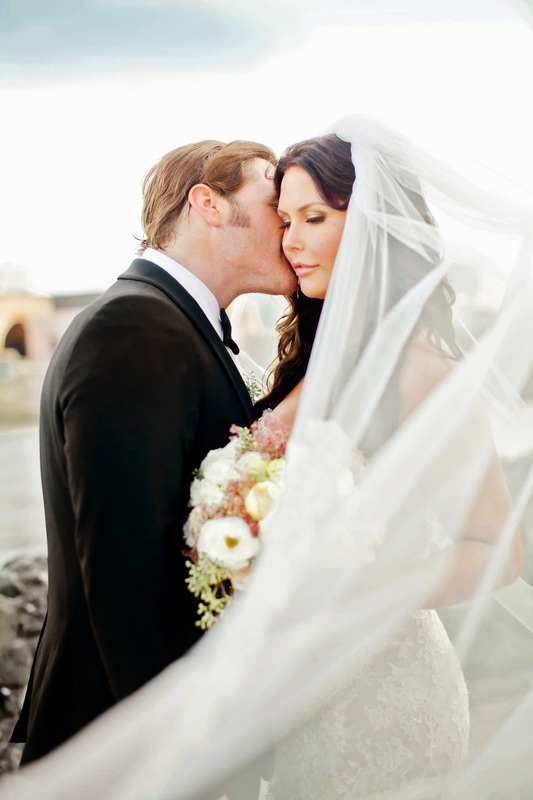 NASHVILLE, Tenn. (Jan. 7, 2014) – Before Jerrod Niemann and his wife, Morgan wed in an idyllic cliffside ceremony in Puerto Rico last year, Morgan turned to the experts at TLC’s hit series, Say Yes To The Dress: Atlanta, for help fulfilling her vision of the perfect gown for her big day. Fans can tune in this Friday, Jan. 9 at 9p.m. ET to watch Morgan’s search at premier bridal salon Bridals by Lori in Atlanta. Morgan will be live-tweeting throughout the episode via @Morgan_niemann. Morgan and Jerrod wed in San Juan, Puerto Rico on Sunday, October 12, as revealed exclusively to People Magazine. In lieu of wedding gifts, the couple requested donations be made to Free The Music USA, the non-profit organization Jerrod launched last year to support music education. Niemann found huge success last year with his RIAA Platinum-certified multi-week number one hit “Drink to That All Night” from his third major label release High Noon as well as his headlining Get Your Buzz Back Tour. For more information, visit www.jerrodniemannofficial.com or follow on Twitter @jrodfromoz and www.Facebook.com/JerrodNiemann.